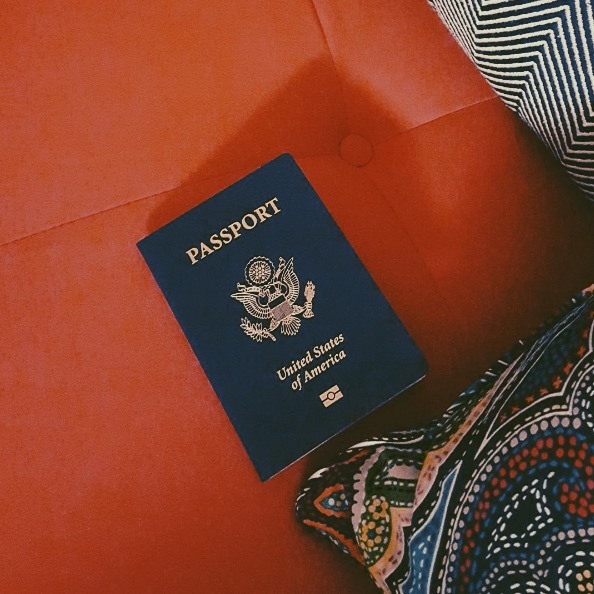 Start off traveling alone domestically before traveling internationally. This will give you a practice run in safer and familiar territories. Print out all itineraries (both flight and hotel), MapQuest the distance between the airport and your hotel. Print out all activities you are interested in doing in the location you'll be in. With the location address, phone number and office hours. Look up bus routes and train routes near your hotel and the airport. 3. Location is everything; Pick a safe place to travel. Always look out for travel advisories via the US Embassy. Also always read reviews from TripAdvisor. Always choose a hotel with Wifi and if possible Airport Shuttle and free breakfast. Always choose a hotel near a train station or a bus (no more than 11 miles away). I book with www.booking.com and always filter out hotels based upon Wifi and Airport Shuttles. Other countries, even the safer countries have low violent crime rates but high petty theft rates aka pickpocketers. I've met so many people who have had their passport, phone and money stolen. Look out for pickpocketeres who create a divergence to steal your belongings. A lot of them work in pairs. Be careful on who you're friendly with while traveling. Buy at least $200 worth of currency in the country you're visiting beforehand. Make a copy of your passport and give one to your closest relative. Make another copy and keep it in your luggage. At least once per day message someone in your family letting them know where you are and what you have on. I use WhatsApp for messaging and calls when I am out of the country. It's free of charge!